Dr. Line Gordon is the director of the Stockholm Resilience Centre. She is an internationally recognised scientist in sustainability of water, food, and the biosphere. She conducts innovative research that combines work with small scale farmers in Africa, global models of land-use and rainfall interactions, and culinary innovators. She has previously served as deputy director, deputy science director and research theme leader at the Stockholm Resilience Centre. As a researcher, Dr. Gordon is particularly interested in how intentional and unintentional actions in one place can influence systemic change elsewhere. In research she integrates insights from resilience thinking, land use change, food systems, hydrology, and social-ecological systems. She has also led, and still contributes to several research projects in the Sahel region including research on ecosystem services, livelihoods and social-ecological resilience assessments. This research has been funded by grants from SIDA, the Swedish Research Council, CGIAR and the French National Research Agency (ANR). She is on the board of directors of the EAT Foundation, a science-based global platform for food system transformation. One of her key interests in terms of food system change is related to aspirational change, especially in the Nordic region. Dr. Gordon has published more than 50 research articles, including articles in PNAS and Trends in Ecology and the Environment. She also co-authored the book Water Resilience for Human Prosperity (2014) and has contributed to several other book chapters. Dr. Gordon has a PhD in Natural Resources Management from Department of Systems Ecology at Stockholm University, and a Post Doc at the International Water Management Institute in Sri Lanka. 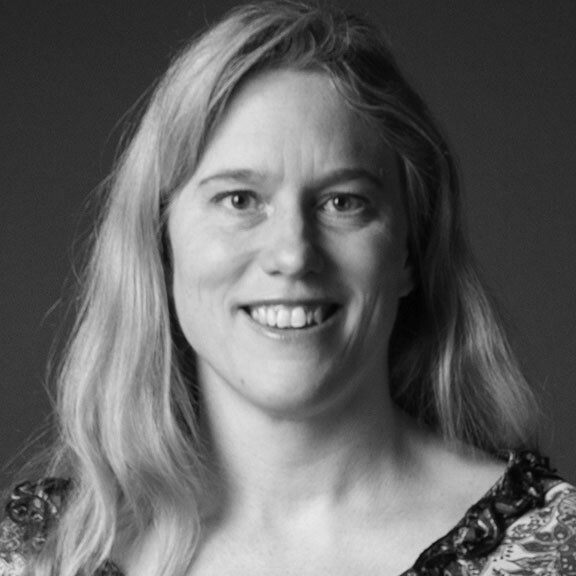 She is a popular speaker at Swedish and International events, especially around food system change, water resources management and more general aspects of sustainable development.